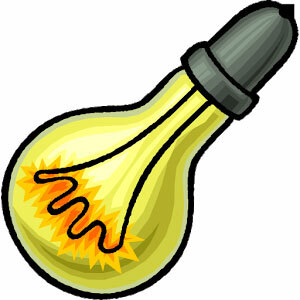 Do you often wonder which household appliances use so much power? 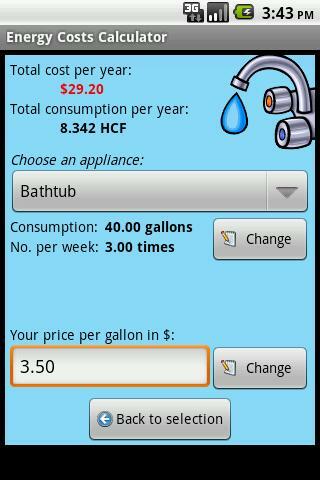 You don't know why your water bill is so high? 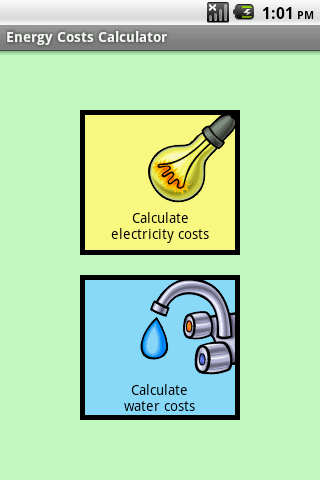 This free power and water consumption calculator makes it easy to find the appliances responsible for your high bills. 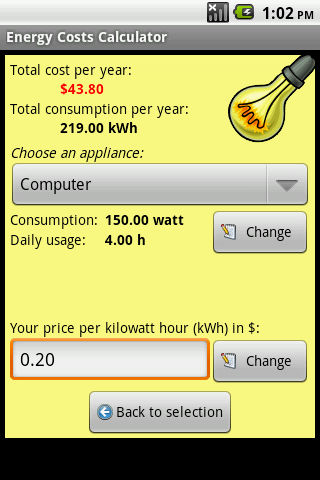 Big appliance database and many tips on energy savings included.